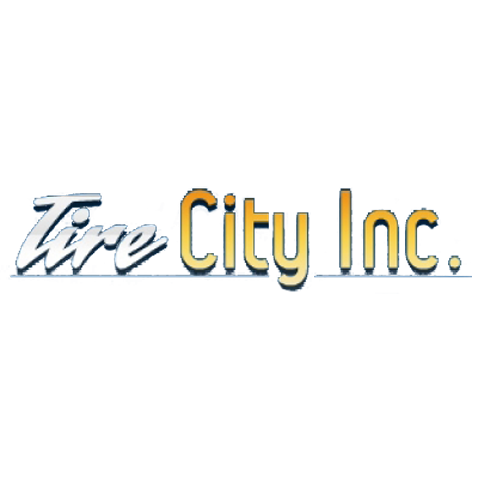 As a family owned and operated tire shop that started in 1979, Tire City Inc has been offering quality tires and tire repair to Columbus for years. 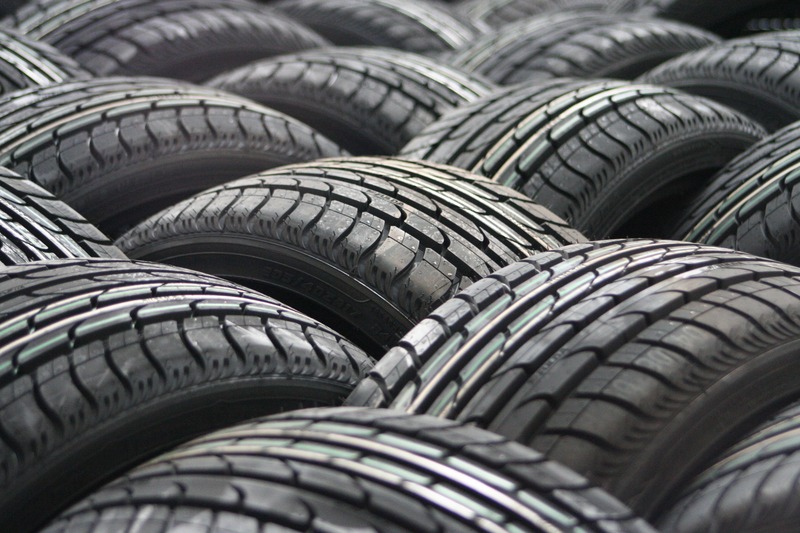 We offer a wide variety of new and used tires, but we specialize in the sale of truck tires. 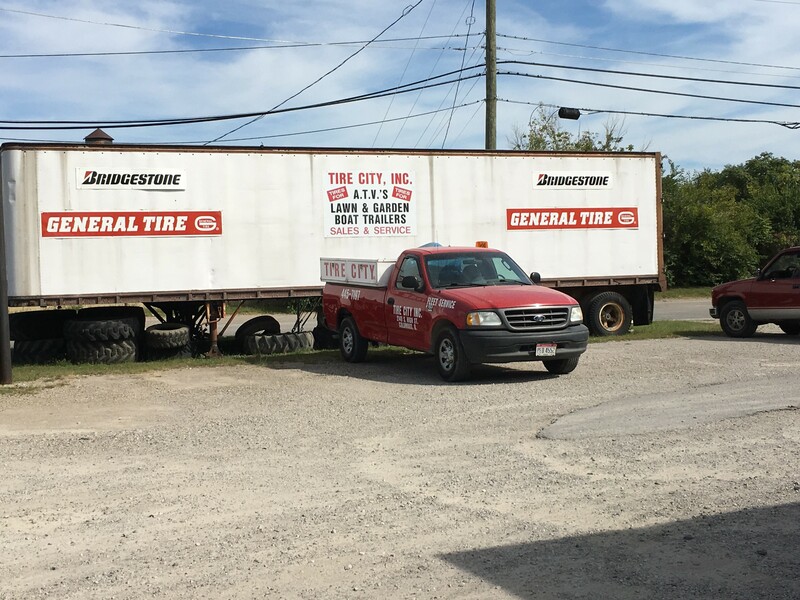 Whether you're in need of commercial truck tires or semi truck tires, lawn equipment tires, or dump truck tires, we've got you covered. 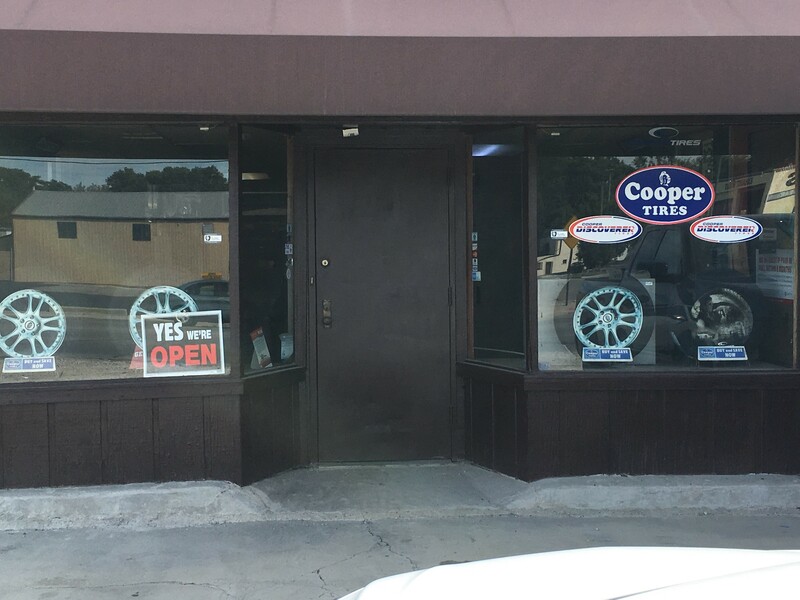 We also provide road service to assist you when you're in need, and offer computerized balancing and tire rotation. With top brands like Yokohama, Cooper, and Bridgestone, there's no better place to get truck tires in Columbus. Call or visit today! 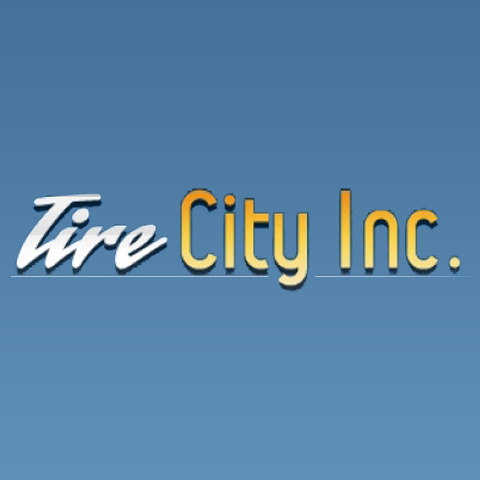 Currently there are no reviews for ' Tire City Inc '.